Did you know that 80% of owned animals are spayed and neutered? This means just 20% of our population is creating the majority of our pet overpopulation problem and it’s not their fault. They have not had the same life experience when it comes to care for animals. They have not been provided alternatives to their methods of pet care outside what they have always done. It’s our job to fix this and that’s just what we will do with P.E.T.S. Outreach. Based on the Humane Society model, “Pets for Life,” we have created a new and intense outreach program. Obviously, our end result is to spay and neuter pets in these target areas, but we are going about it in an entirely new way. We are taking it block by block, pet owner by pet owner, and forging relationships that not only teach us how to better target and serve pet owners but also creates an opportunity to greatly improve the quality of life for their pets. It doesn’t take much for our furry friends. It can be as simple as flea and tick preventative, a dog house, a water bucket, or assistance with pet food. 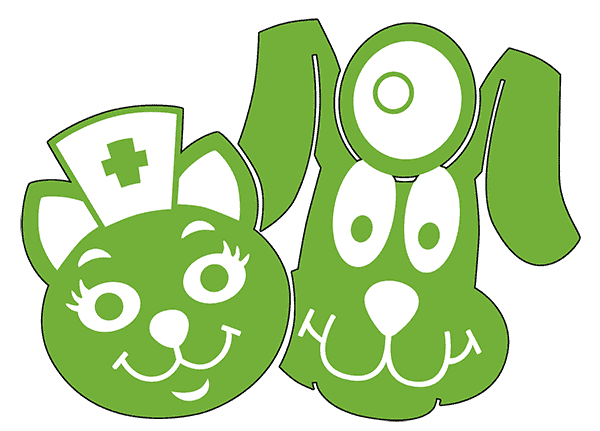 When we help one pet, we also establish a new standard of care for all future pets that the pet owner will ever have. We have learned first hand, pet owners love their pets and we believe when given the opportunity pet owners will do the right thing. Our job is to give pet owners the opportunity. Data shows that outreach programs like ours will result in the sterilization of 70% of pets in our target areas. This is a major piece of the puzzle in achieving the end of euthanasia of healthy dogs and cats in Wichita Falls.